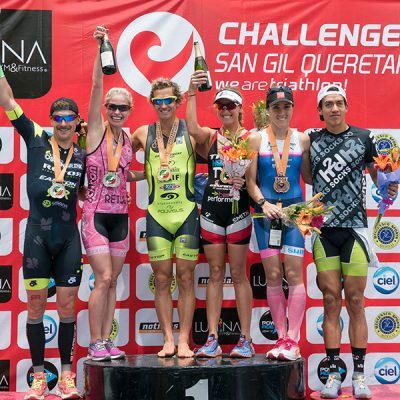 It was a great weekend for racing at CHALLENGESANGIL 2016 presented by Lumina Gym and Fitness. Two great champions where crowned in San Gil, San Juan del Rio, Queretaro, on a great midsummer day. 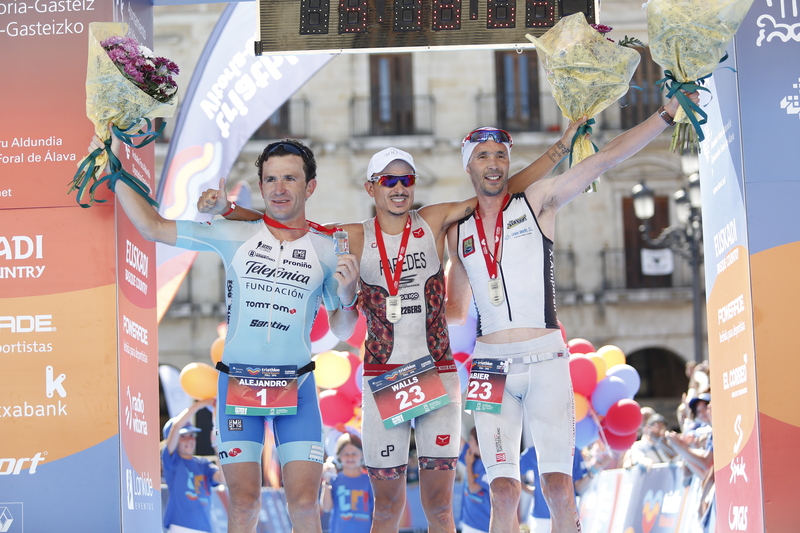 With 900 athletes racing, from more than 15 countries, CHALLENGESANGIL started at 6:50 am, with very good weather conditions. 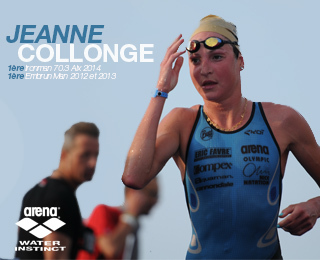 The 1.9 km swim took place in the beautiful San Gil man made lake. Italian Davide Giardini, took the lead starting the swim with Mauricio Mendez and Vinicio Bravo a few meters behind. 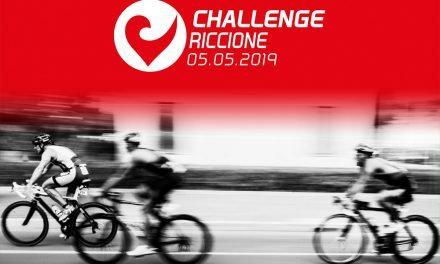 Following a quick transition Giardini started strong the first kilometers of the bike, and then extended his lead at the start of the climb to Amaelco. The only athlete that managed to stay close to the fast Italian was Canadian Nathan Killam, last year’s third place finisher. Killam kept a strong pace on the uphill, to arrive in second place into T2. 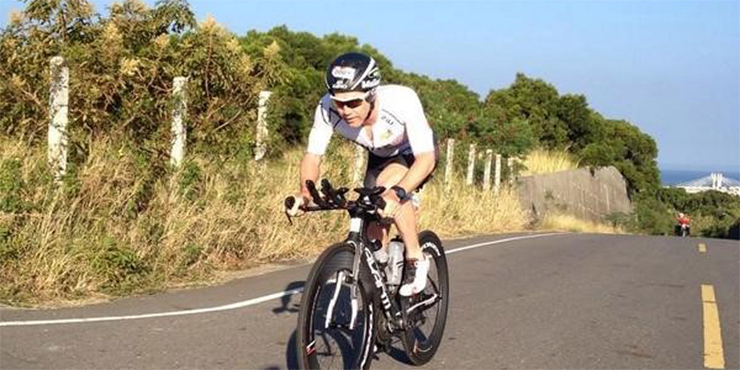 The two lap run around the San Gil residential area was the final stage of CHALLENGESANGIL, and Girardi’s lead was more than 3 minutes at the finish. Killam had a strong run to keep a solid second place, and with an opportunity to finish on the podium, Vinicio Ibarra from Mexico made a strong move with a solid half marathon to gain three places on the run and claim third spot. In the women’s field, Lauren Goss was a solid leader from the start of the swim. 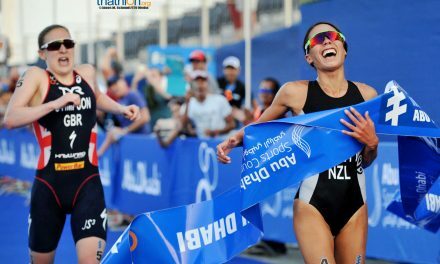 She opened a strong lead on the swim and extended it on the bike and cruised through the run for a solid victory from start to finish. The real competition was for second place, Palmira Alvarez from Mexico had a strong bike, and gained a few minutes on Brazilian Carolina Furriela. She managed to keep her lead on the half marathon for second place, and Carolina closed the gap to earn her the last podium place.